The royal wedding of Prince William and Kate Middleton will take place April 29th, 2011 at Westminster Abbey. Not many details have come out about 29 year old Kate’s wedding dress but yesterday it was leaked that Sophie Cranston, of the label Libelula, was going to be the creator of the wedding dress. 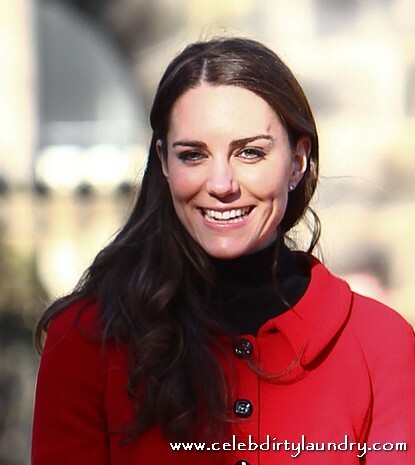 Kate recently wore one of Sophie Cranston design so there was speculation that she would be the designer. No confirmation yet from the palace. The Daily Mail is also reporting that Kate has actually designed the wedding dress herself. She briefly worked for the High Street chain Jigsaw, has a keen interest in fashion. And as soon as her engagement was announced she took it upon herself to start creating her dream frock before she went to an established dressmaker to put her ideas into practice. The gown is rumored to be ivory, satin and lace and it will include a “nod” to the Emanuel wedding dress worn but Lady Diana, Prince William’s mother, along with pearl button detail and a 10-foot-train. It is also rumored that Kate will wear one of the Queen’s tiaras. This is new because earlier in the week they were saying Kate would wear flowers in her hair. Guess we will have to wait till the big day to find out which one she does. After the Wedding Kate will be auctioning off the dress for charity and the proceeds will go to several charities as well as the Prince’s trust. Are you excited about the wedding? Will you be watching? I will be and we will be posting the pictures as we get them.